Frank Beckmann is a 45-year WJR broadcaster with nearly 15 years as host of the popular mid-morning talk show. He succeeded Bob Ufer as the University of Michigan football play-by-play announcer in 1981 – a job he did for 33 seasons! He was honored with the “Top Michigan Sportscaster” numerous times and in 2014 was awarded the Chris Schenkel award by the National Football Foundation, making him a member of the College Football Hall of Fame. He has been named “Best Midday Personality” by the Michigan Association of Broadcasters, has been cited as Michigan’s top sportscaster for his work as the only person to broadcast games for all 4 of Detroit’s major sports teams and his creation of Detroit’s first sports talk show — “Sportswrap” in 1981 — was inducted into the Michigan Sports Hall of Fame in 2008 and has also been inducted into the Michigan Association of Broadcasters Hall of Fame, and the VIP Mentoring Coaches Challenge Hall of Fame. 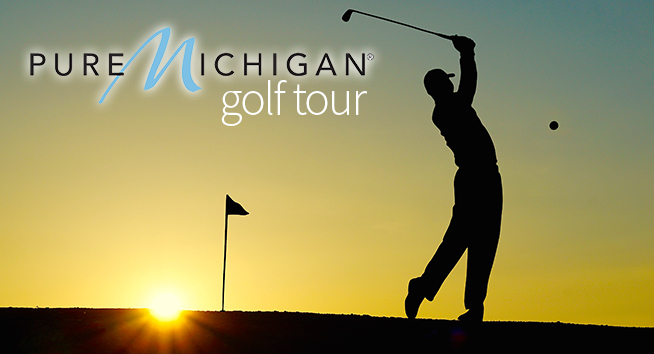 Frank has also been a major supporter of March of Dimes hosting an annual fund raising golf tournament for 37 years, The Fallen and Wounded Soldiers Fund, Dutton Farm to help those with Down Syndrome, the Autism Alliance of Michigan, and numerous other charitable causes. He has literally helped to raise 10’s of millions of dollars for local charities. Chris Renwick is an award winning Reporter and Anchor at News/Talk 760 WJR and a graduate of The Specs Howard School of Media Arts. 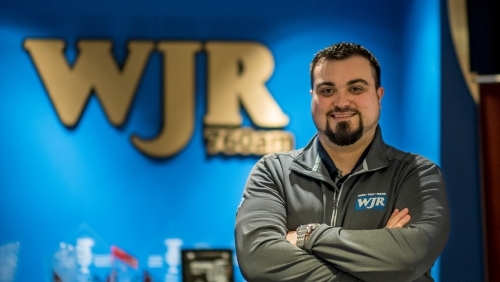 Before his arrival at WJR, Chris was a reporter at WWJ Newsradio 950, and News Director at 103.9 WLEN in Adrian. Outside the world of news, Chris was also a Sports Talk Show Host at ESPN Detroit. Nationally, he’s a Detroit correspondent for Primetime Justice with Ashley Banfield on HLN. Chris was born in Pennsylvania, but moved to the Metro Detroit area when he was young, so he obviously considers himself a Detroiter at heart. Outside of the newsroom — Chris loves to spend time with his wife and family, attend sporting events and hit the golf course whenever he can! Due to his avid love of all things sports, Chris is also the voice of Siena Heights University Football. Also during football season, you can catch Chris contributing to our Detroit Lions broadcasts right here on WJR as well.